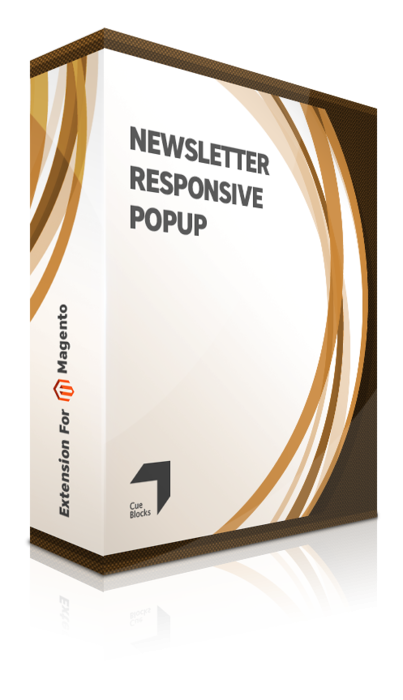 The newsletter entry pop-up extension, for stores based on Magento 1, allows admins to add a sitewide 'opt-in' pop-up for newsletter subscription. 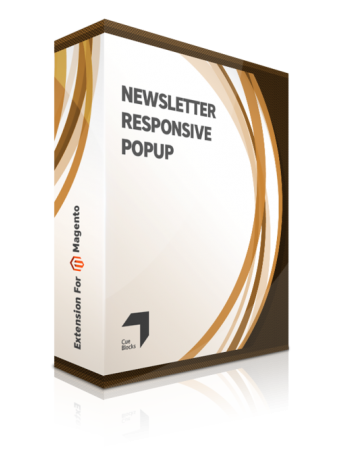 The extension is a quick and easy way to install a significant element on your web store that can increase your list of email subscribers and positively affect your conversion rate. 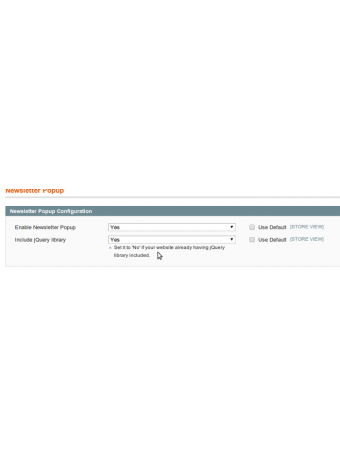 This extension is responsive in nature and will operate on mobile websites as well. 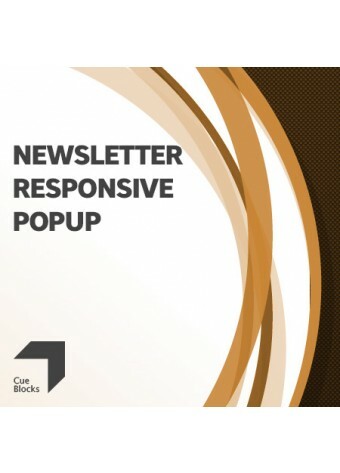 With the addition of the newsletter pop-up, new users to your website can subscribe to your store's newsletter by simply submitting their email IDs. Once the user clicks 'Submit', the email gets registered and thereafter the user can receive sale-related newsletters and emails. The extension is beneficial and useful as it allows you to connect with your customers via emails. 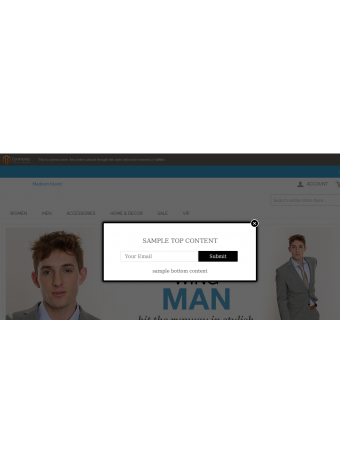 Emails are considered as the first line of contact and having a notable email database allows store admins to send personally appealing, sales-oriented or informative emails about their online stores. 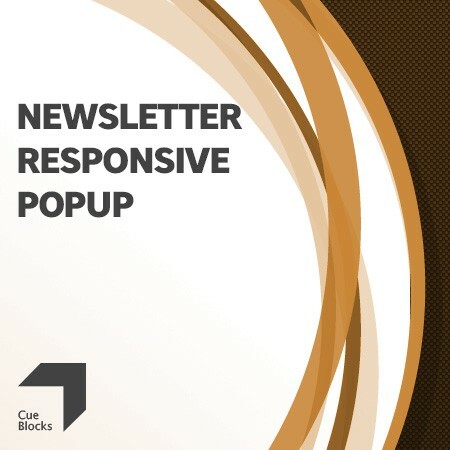 Whatever your store is about, it's imperative that you can connect with your customers personally and newsletters are a great way to build that connection. So get this extension and get started.